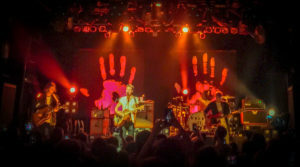 NYC’s Irving Plaza was packed on Friday night with fans ready for night two of Kaleo‘s sold-out stop in New York. The Icelandic rock newcomers bring a surprisingly southern sound and deliver a show so polished and seamless you’d think they’ve been touring for a decade. 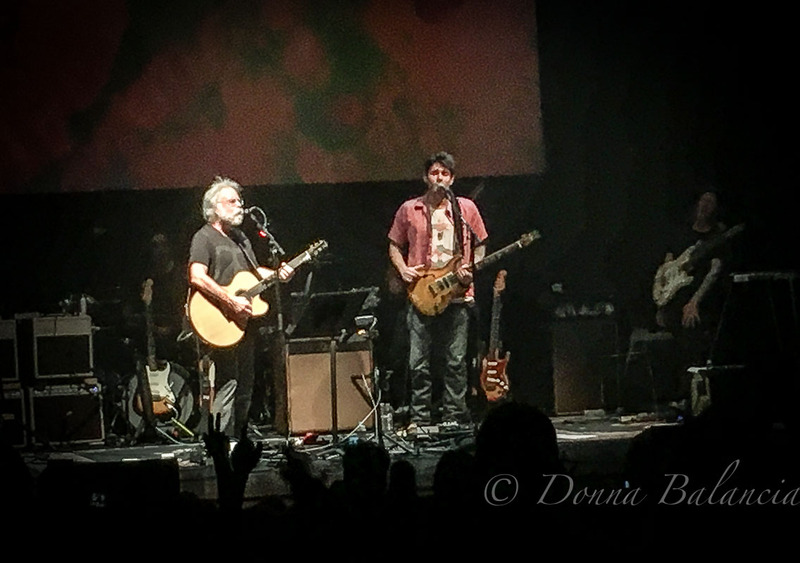 The crowd sang along to tracks off A/B including “No Good,” “Vor I Vaglaskogi” (the only song in their native language), “Way down We Go,” and “All The Pretty Girls,” arguably the band’s best-known track. 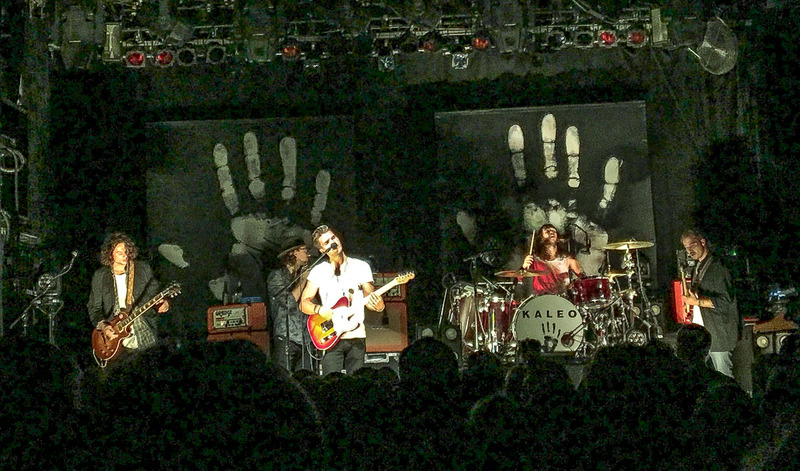 Kaleo also threw some new songs – “Alter Ego,” “My Gun,” and “Walk on Water,” to name a few – that fit the band’s sound and were well-received by the audience. Although the quartet – comprised of Jökull Júlíusson (vocals and guitar), Davíð Antonsson (percussion and vocals), Daníel Ægir Kristjánsson (bass guitar), and Rubin Pollock (guitar and vocals) – has only been touring the United States since 2015, the band’s music carries a more all-American feel than most actual American bands. Check out Kaleo on Soundcloud. The Americana vibe is most blatantly exhibited in the track “Automobile,” a honky-tonk number about roadtripping through California that wouldn’t be out of place on a country music radio station. 2016 has been a big year for the blues-rock band who, in addition to releasing their debut major label album, A/B, on June 10, has already seen some mainstream success. In February 2016, Kaleo’s single “No Good” was included in the HBO drama Vinyl‘s companion album. Another of the band’s singles, “Way Down We Go,” was featured in the season 4 trailer for the Netflix hit Orange is the New Black in May, as well as in promos for FOX’s Empire and NBC’s Blindspot. 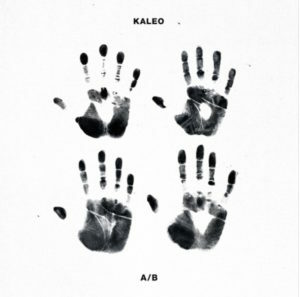 Kaleo’s classic sound is one we’re sure to hear a lot more of. The band’s Handprint Tour continues through the U.S. until May 2017. 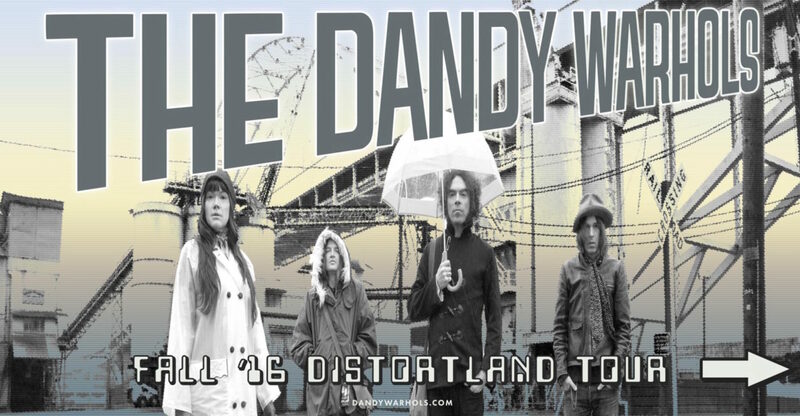 You can find a complete list of tour dates here.